Set within a towering high-rise, the Windsor Over Peachtree Condos serve up a number of on-site amenities. Options include a fitness center and swimming pool, along with a concierge, business center, and the ease of covered garage parking. In addition, the building sits just steps from the popular Fox Theatre, and includes the convenience of ground level dining and retail. With the option of choosing from a one-, two- or three-bedroom floor plan, it’s common to find condo units within the building with up to 1,300 square feet of living space. This established building converted to condos in the early 2000s, with a desirable address in Downtown Atlanta. 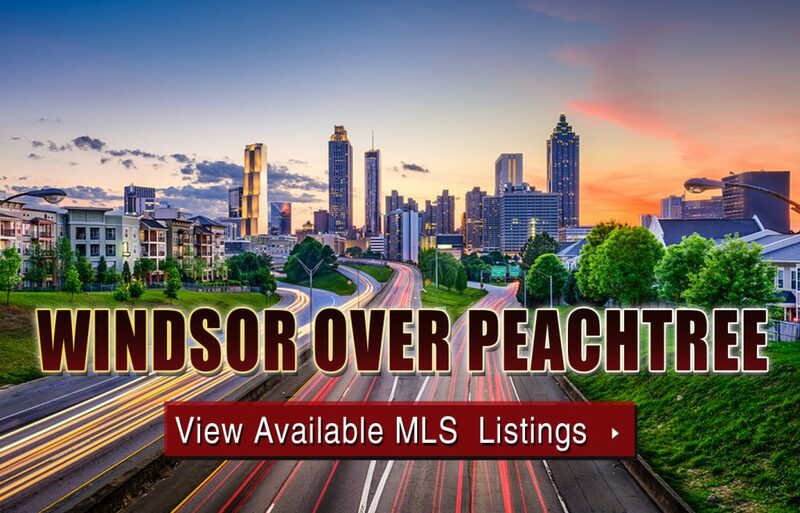 If you’re interested to see what condos for sale at Windsor Over Peachtree have to offer in person, call us now to schedule a private showing at your earliest convenience, or click below to take a closer look at what’s currently on the MLS. Listed below are recently closed sales at Windsor Over Peachtree. Whether you’re thinking about buying or selling a condo at Windsor Over Peachtree, checking to see what other comparable properties have sold for in recent weeks and months provides helpful insight into current market conditions within the community. For more information about Windsor Over Peachtree condos or for a complete list of recent homes sold in the neighborhood, contact The Zac Team today! Can’t find what you’re looking for in Atlanta’s Windsor Over Peachtree? Start browsing other Atlanta real estate for sale or give the Zac Team a call at 404.564.7272 for help with your new home or condo search today!